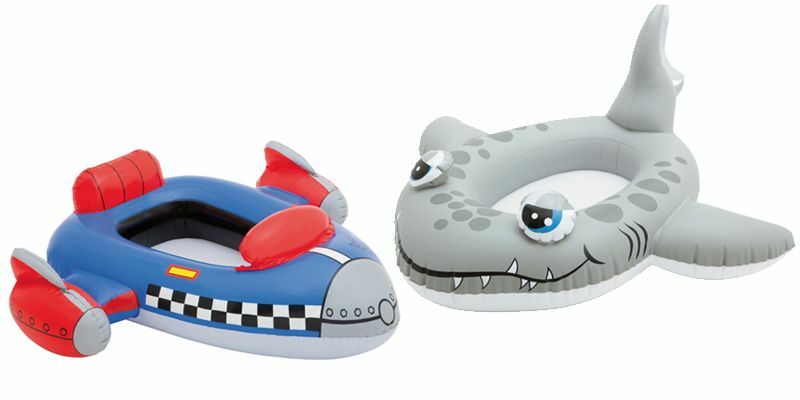 This Inflatable Pool Cruiser is a fun swimming pool float for children that are getting used to the water. Let your child cruise the pool in style this summer. Suitable for children ages 3 - 8 years. 27 kg/59lb weight limit.